Last year the new business direction of UPB Holding – machine building met the end of the last year with turnover of 1.61 million euros. Despite this, the company Last year the new business direction of UPB Holding – machine building met the end of the last year with turnover of 1.61 million euros. Despite this, the company continues developing new products and acquire new markets, currently starting regular export to Germany and Austria. In 2015, investment of 620 thousand euro were made in the machine building plant of RK Metāls to purchase the 3D coordinate measurement, laser cutting equipment and hydraulic bending press. The new metal processing equipment allowed to increase rapidly the production volumes by reaching 532 tons. The new bending press that is lighter and with small power consumption allows processing the simplest parts and relieve the large press for processing of larger products such as element facades. But the 3D coordinates measurement equipment ensure accuracy to 10 nanometres that is basic conditions in production of complicated products. 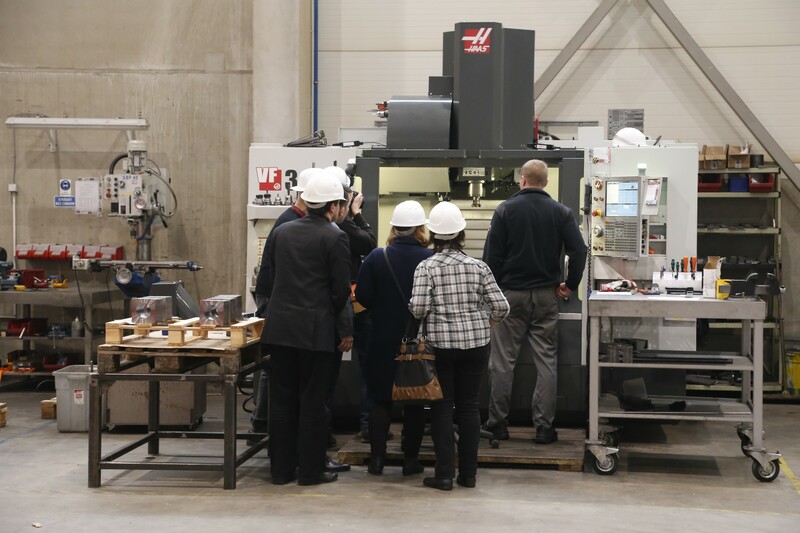 Modernization project of the plant was made with support of Latvian Investment and Development Agency, applying the Norwegian financial tool program for the period 2009-2014 “Innovations in the area of “green” production”. The new business direction of UPB continues to develop – currently such products as three axle semi-automated portal for grinding of reinforced concrete elements, ventilation equipment on oil platforms and saw for reinforced concrete elements are in the new products development stage. Considering the increasing demand, a significant increase of turnover for machine building of RK Metāls is expected also in 2016. Development Agency, applying the Norwegian financial tool program for the period 2009-2014 “Innovations in the area of “green” production”. 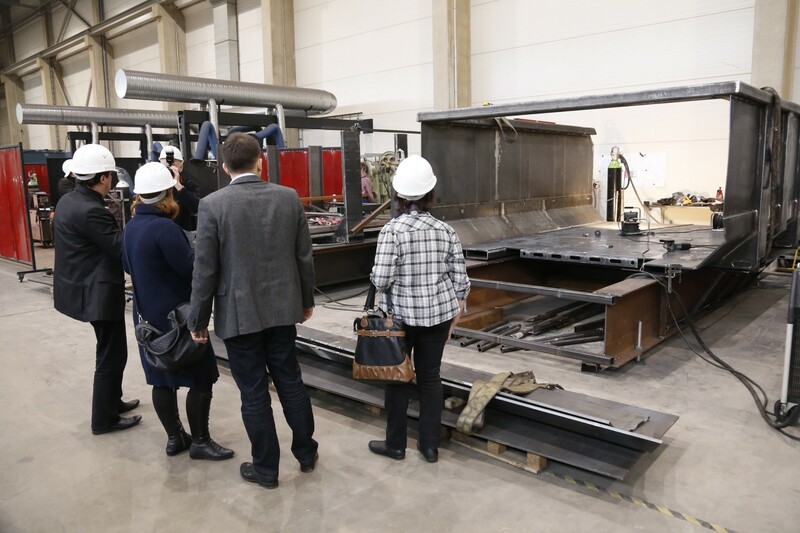 The new business direction of UPB continues to develop – currently such products as three axle semi-automated portal for grinding of reinforced concrete elements, ventilation equipment on oil platforms and saw for reinforced concrete elements are in the new products development stage. Considering the increasing demand, a significant increase of turnover for machine building of RK Metāls is expected also in 2016. continues developing new products and acquire new markets, currently starting regular export to Germany and Austria.